We're always on the lookout for creative partners for new collaborations, so submit your ideas or contact us to become part of ADE 2019. 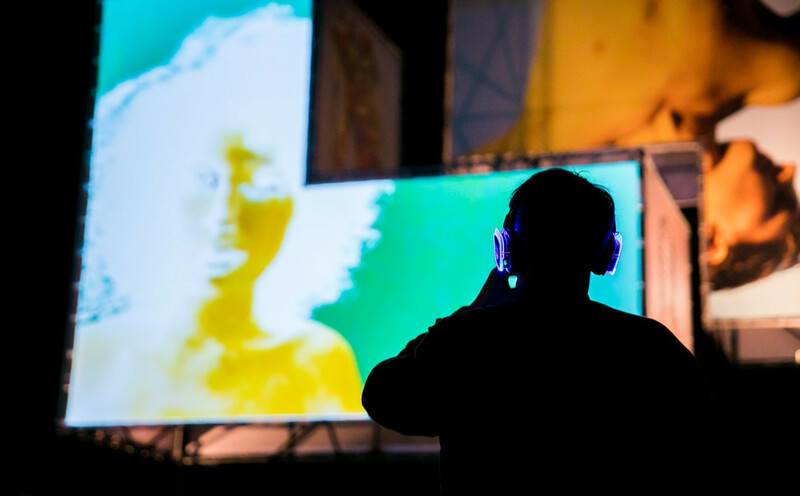 After recent news on the Rough Guide to ADE 2019 and our call for conference submissions, we now want to bring the 2019 daytime and nighttime festival program to your attention. ADE is always looking for new ideas to expand on our extensive festival program, especially with regards to our daytime program. Our 2018 offering included innovative gear to test out, a fully fledged art route with exhibitions and shows, one-off performances by artists, vinyl markets, in-store sessions, unique collaborations and much more. If you're interested in participating as a partner, or looking to submit your ADE 2019 ideas to showcase on ADE, don't hesitate to reach out to us (form available on desktop only). We're looking forward to see your creative input! Aside from ADE's conference and nighttime offering, the ADE by Day program celebrates the best in electronic music culture with art, film, gear demonstrations, live music, photography and technology events all over Amsterdam. More info about the ADE Festival and the ADE by Day program will be announced soon! The full ADE program is accessible for ADE Pass and ADE Conference Pass holders, available here against Early Bird rate. It is also possible to purchase a single conference ticket from May 1st onwards, subscribe here for program updates.